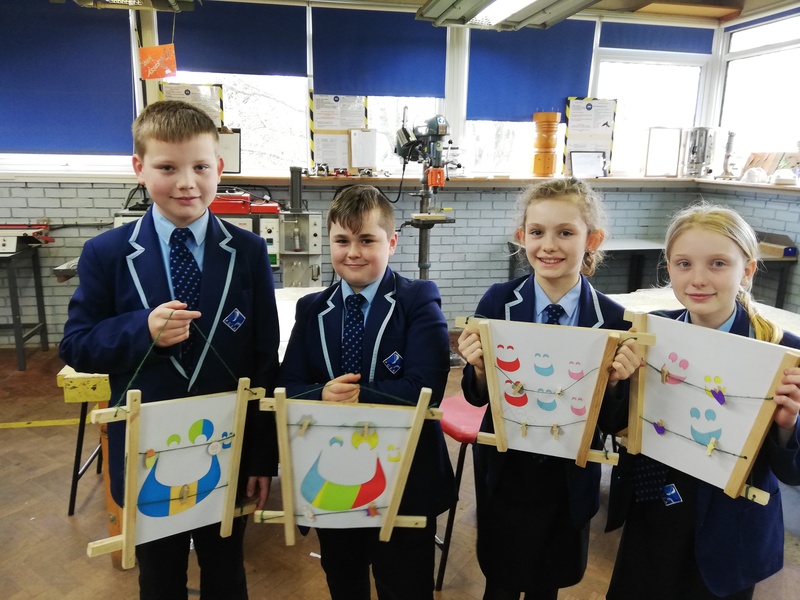 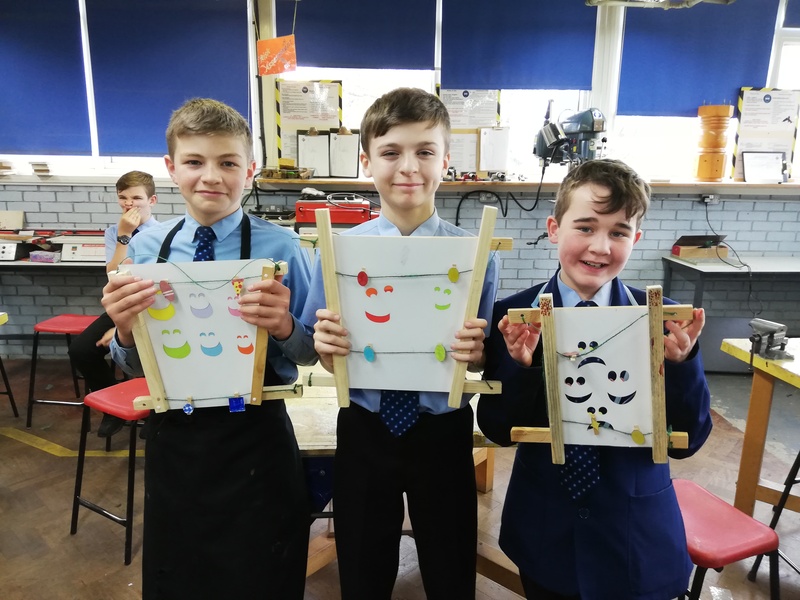 Our young engineers have completed a module in which they designed and made picture frames. 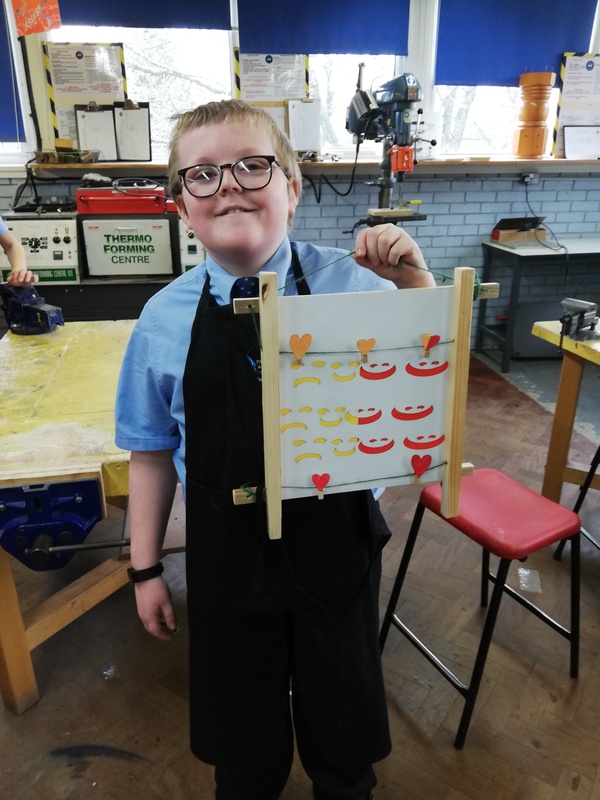 The students have worked really hard using a range of tools and equipment, including CADCAM, to create some wonderful examples to take home and enjoy. 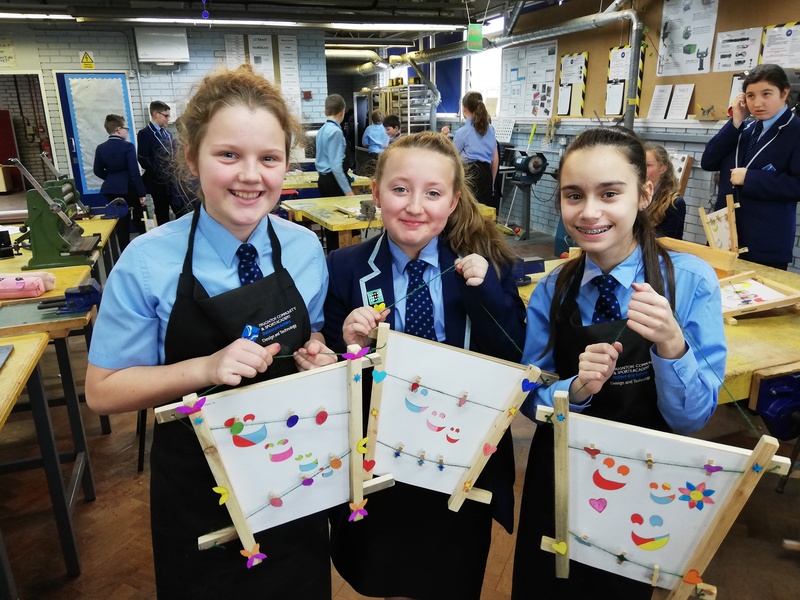 Congratulations to all of our Year 7 students who completed the task.